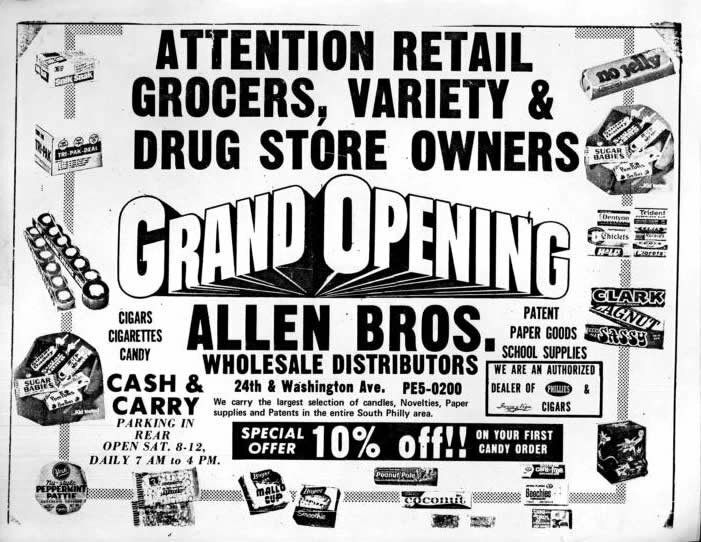 With more and more of the Allen Brother’s community following our newsletter and visiting our website, the Marketing Team at Allen Brothers wanted to give you an inside scoop on a development occurring right now! 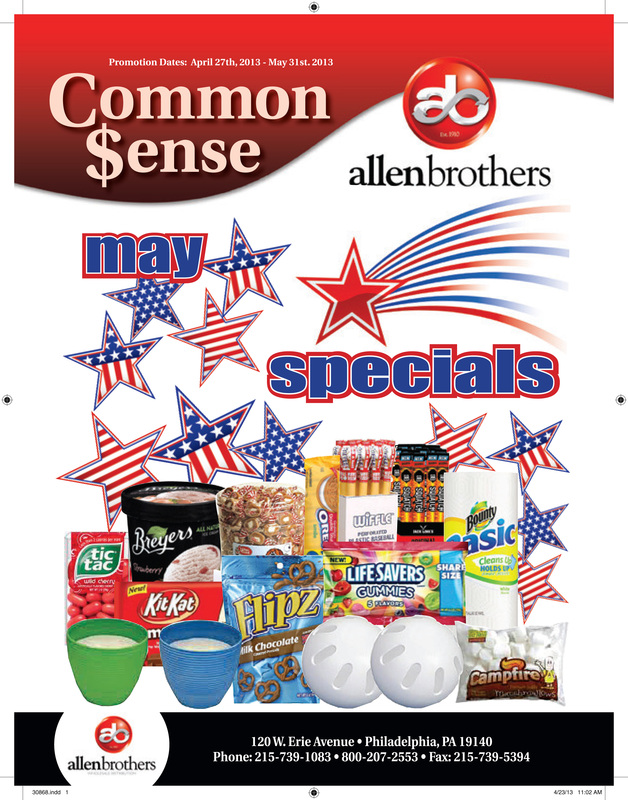 The AB Team has developed a Web Specials Advantage on the Allen Brothers Website for deals first publicized online. 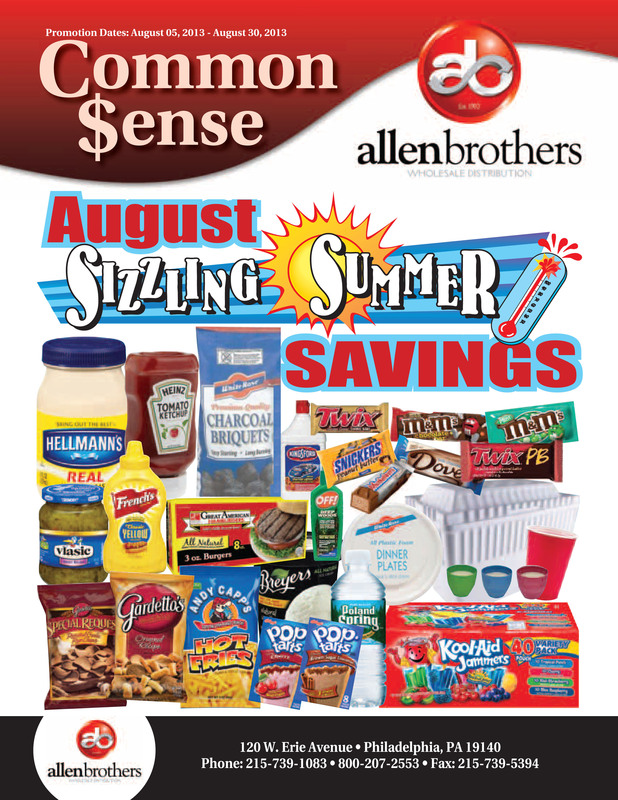 Whether you’re placing your orders online, over the phone, through your Allen Brothers salesperson, or via fax, you can take advantage of these product codes and great prices. 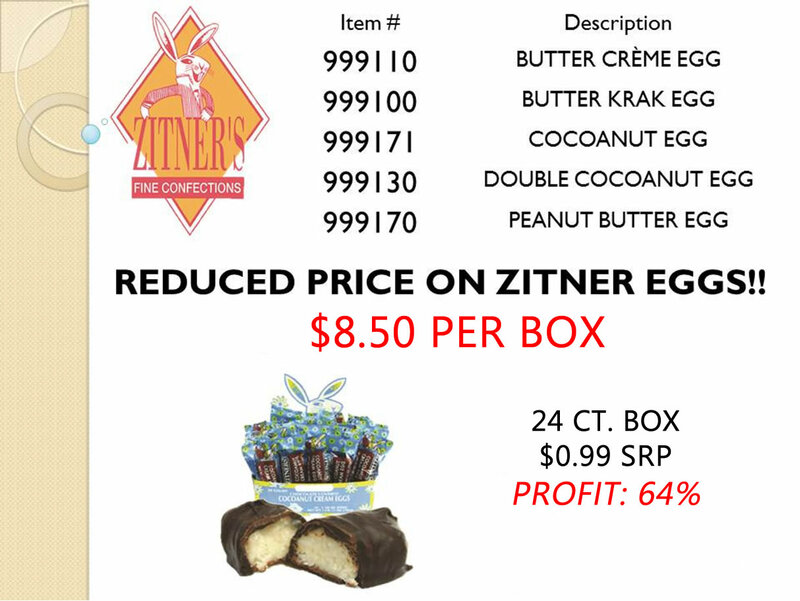 I’ve highlighted above one of our first knock-out deals publicized on the Allen Brothers Website, a Chewy Sweetart King Size 12 Count Box for only $11.99! 5.) From here, you’ll be able to scroll through the file as if it were your own digital flyer. Please contact Allen Brothers today if you’re not setup online. You can call directly at 1-800-207-2553 to speak to an Allen Brothers Representative, or send a message to the Allen Brothers Inbox.